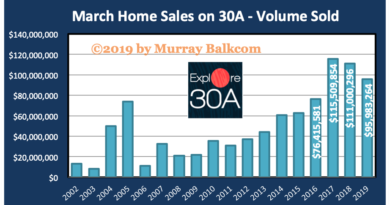 30A Home Sales March 2019 | Santa Rosa Beach, FL April 4, 2019 – Everywhere I go, people ask, “How’s the market?” The answer is, it really depends on many factors, including price point, location, neighborhood, size, type of property, etc. It also depends on the person’s perspective. 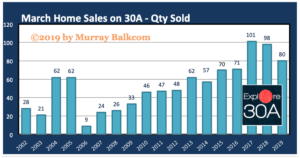 If the person asking bought on 30A in 2007, chances are, they won’t be as excited as someone who purchased in 2012. 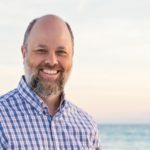 Below, I will discuss the state of the market for home sales on 30A. The good news is that even though March 2019 was slightly behind the two previous years, the market is still strong with end users as purchasers, which was not the case in 2007. 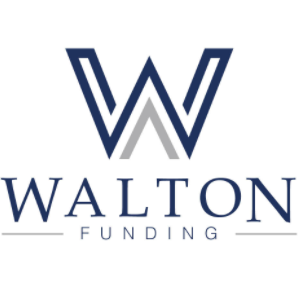 We continue to see a growing number of full time residents in south Walton. 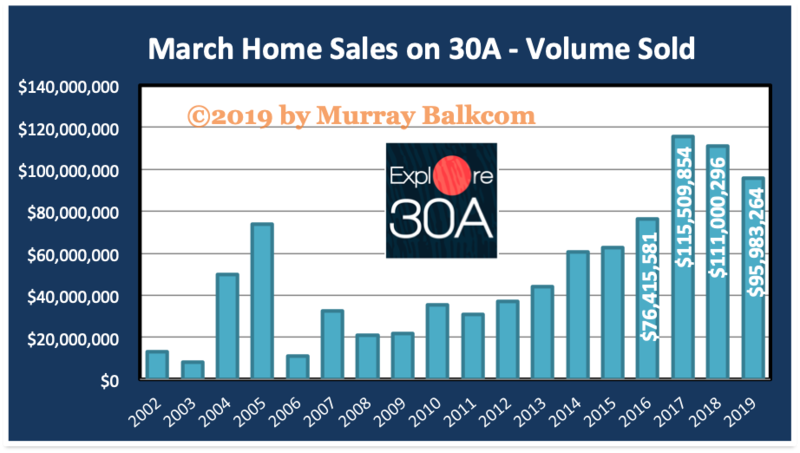 Also, keep in mind that March 2019, home sales reported to ECAR (Emerald Coast Association of Realtors) on 30A totaled 80, though in March 2007 only 24 home sales were reported. So, demand is much stronger than what we used to call the market peak. 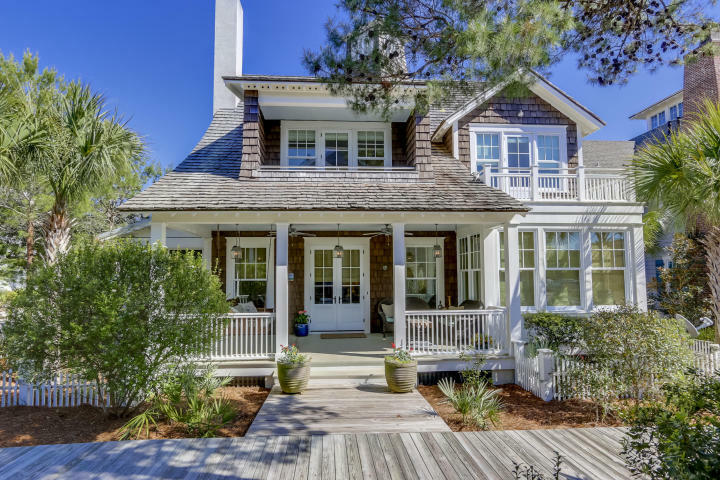 March 2019 was the third best March on record with 80 home sales on 30A (down 18% compared to March 2018) totaling $95.9 million (down 13.5% compared to March 2018) with an average sales price of $1.19 million (up 5.9% compared to March 2018). 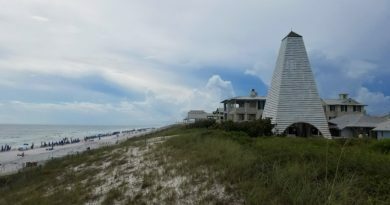 Days on Market for those homes sold on 30A was 122 days with inventory of 663 homes actively marketed for sale. The average sales price to list price ratio was 95%, which means on average, buyers negotiated a 5% discount. 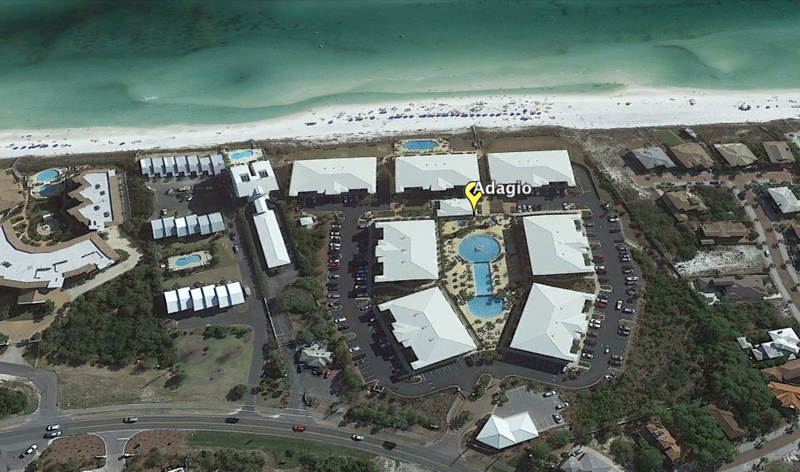 To begin your home search on 30A, Start Here. 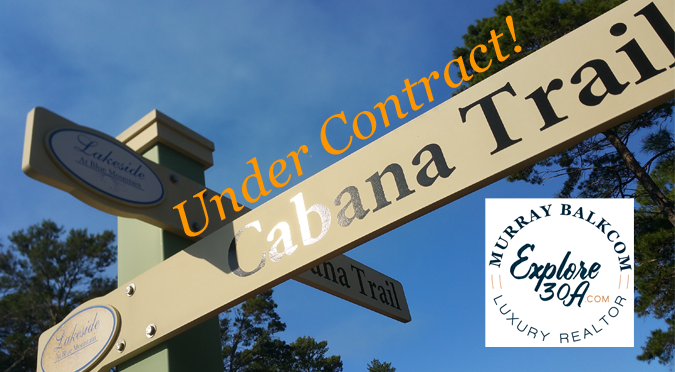 If you are considering selling or buying your home, or would like to have a private consultation with a local Realtor working in the 30A area for 16 years, call Murray Balkcom 850-830-2475.